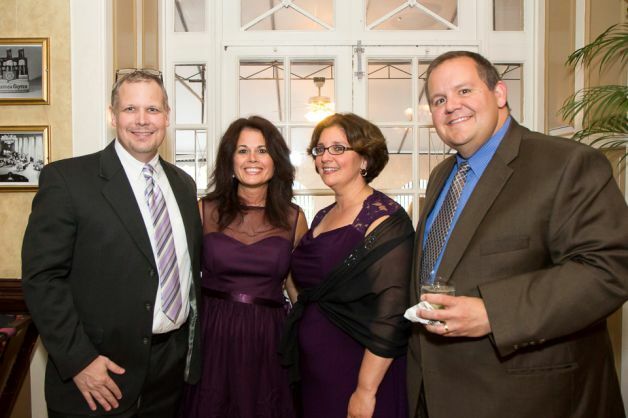 Alzheimer's Gala | Albany Elder Law Lawyers Burke & Casserly, P.C. Dancing with the Refrigerator's, silent auctions, amazing dinner and a great time Friday night at the Alzheimer's Gala at the Hall of Springs in Saratoga, NY! 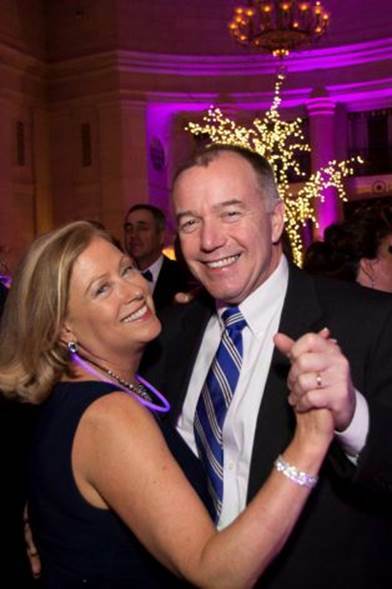 Two pictures captured and posted on the Times Union website of Tim & Shelly Casserly and JulieAnn & Jack Calareso enjoying the evening. Click here to sneak a peek at the picture of Tim & Shelly! Click here to sneak a peek at the picture of JulieAnn & Jack!